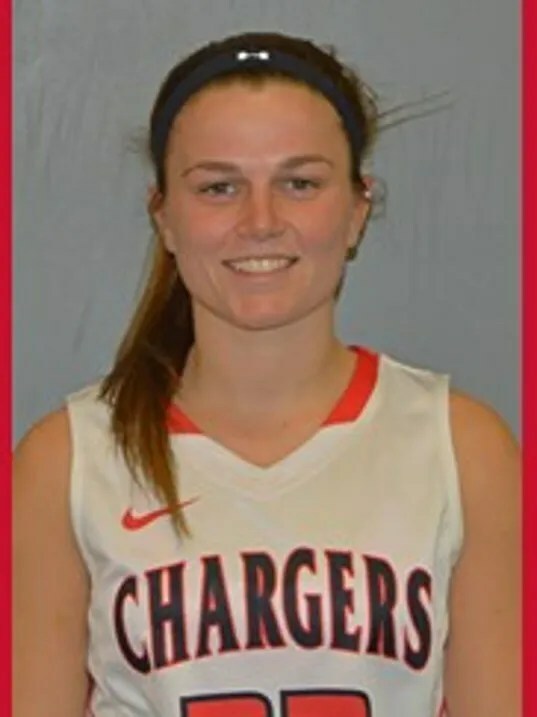 Eastern York High School graduate Krissy Pennell is enjoying a senior season to remember for the Lancaster Bible College women’s basketball team. The 5-foot, 3-inch Pennell is averaging 8.5 assists per game, which leads all of NCAA Division III. She’s also averaging 13.2 points, 3.2 rebounds and 3.2 steals per game. The Chargers are 16-5 overall and 15-1 in the North Eastern Athletic Conference. The Chargers lead the NEAC South Division.